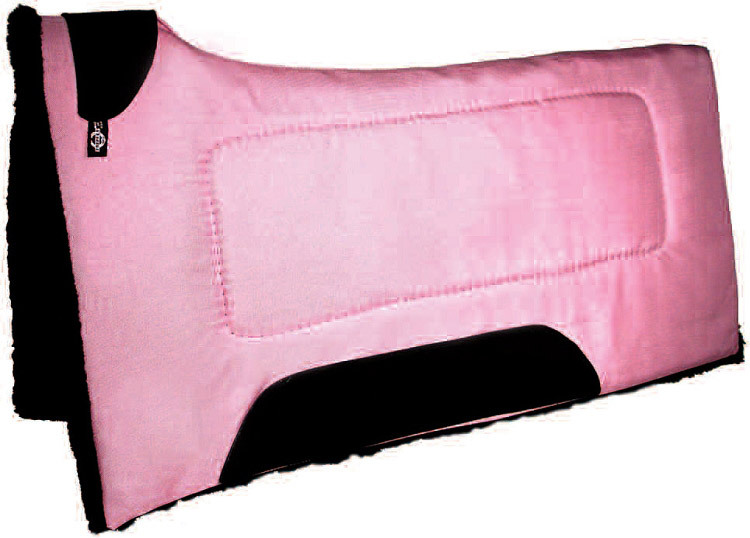 Contoured cordura pad, 30" x 32". This pad features a thick and dense felt center and genuine leather wear leathers. Available in 4 pastel shades, plus lime green, hot pink, and 11 other popular colors as well as traditional brown, hunter, and burgundy. 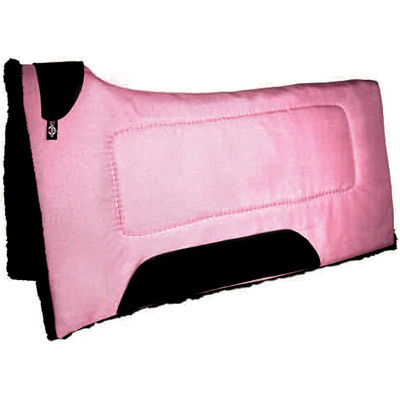 This deluxe pad is over 1" thick and has a soft shearling fleece underside. This contoured spine style is design for comfort, fit, and stability.